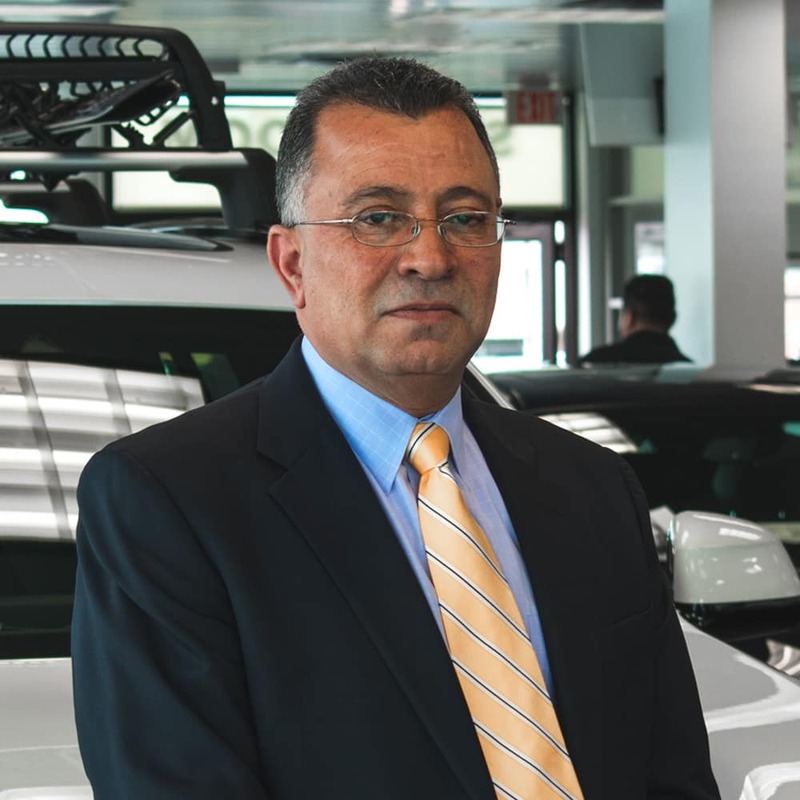 There’s a reason why BMW of Bridgeport is a premier new and used BMW dealer for Bridgeport, CT. It’s because we provide quality automobiles at prices our customers can afford. 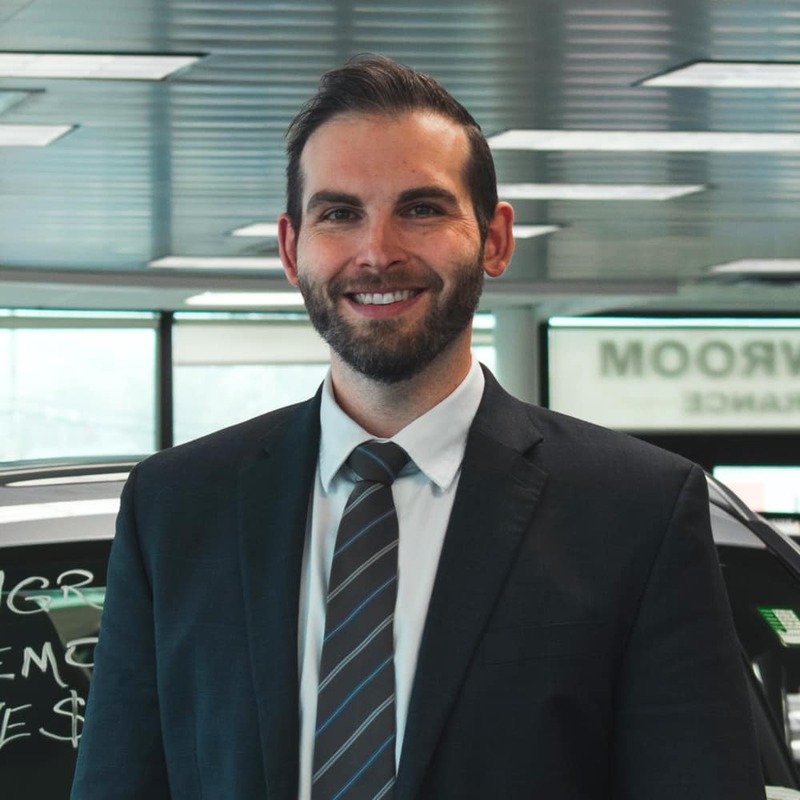 Our knowledgeable staff will answer your questions, help you find the right new car, and can assist with financing. 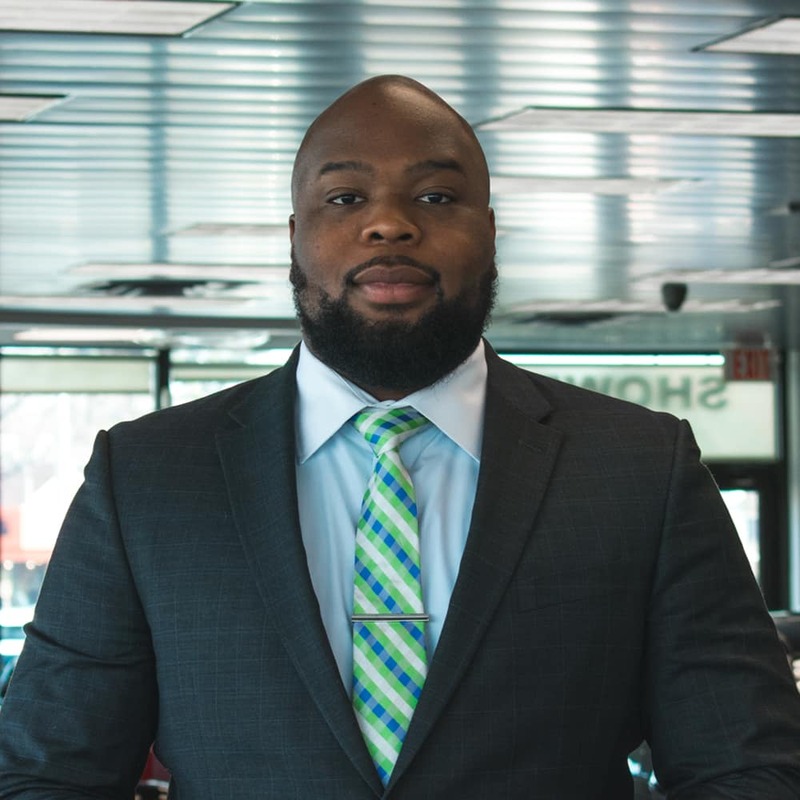 So if you’re looking for a new or pre-owned BMW car in Fairfield County and New Haven County, Connecticut, stop into BMW of Bridgeport, we’ll get you into the car of your dreams! Have questions to ask first? Give us a call. 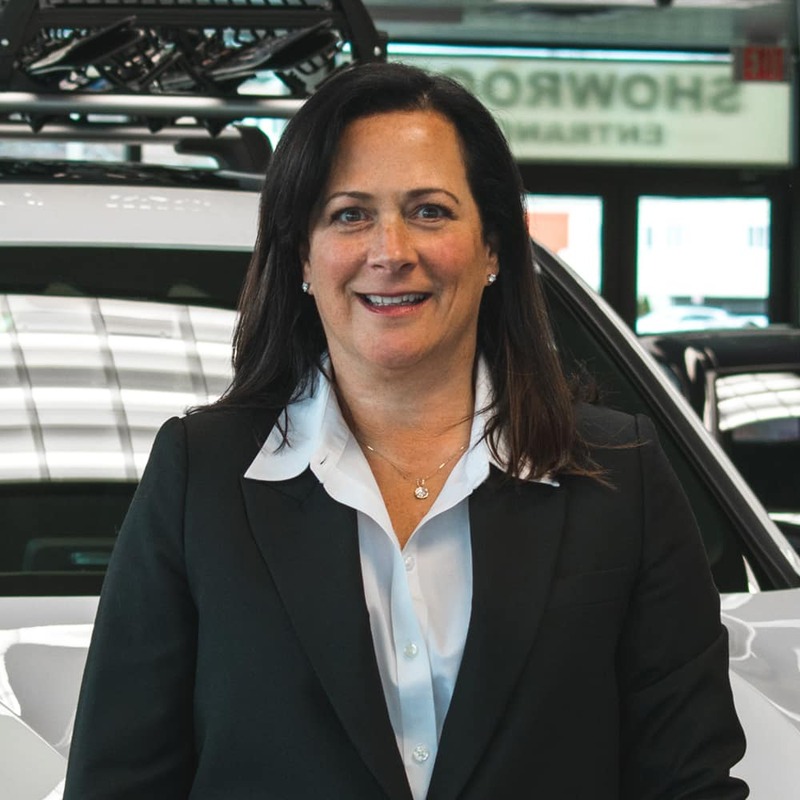 At BMW of Bridgeport you will find your favorite BMW models at competitive prices. 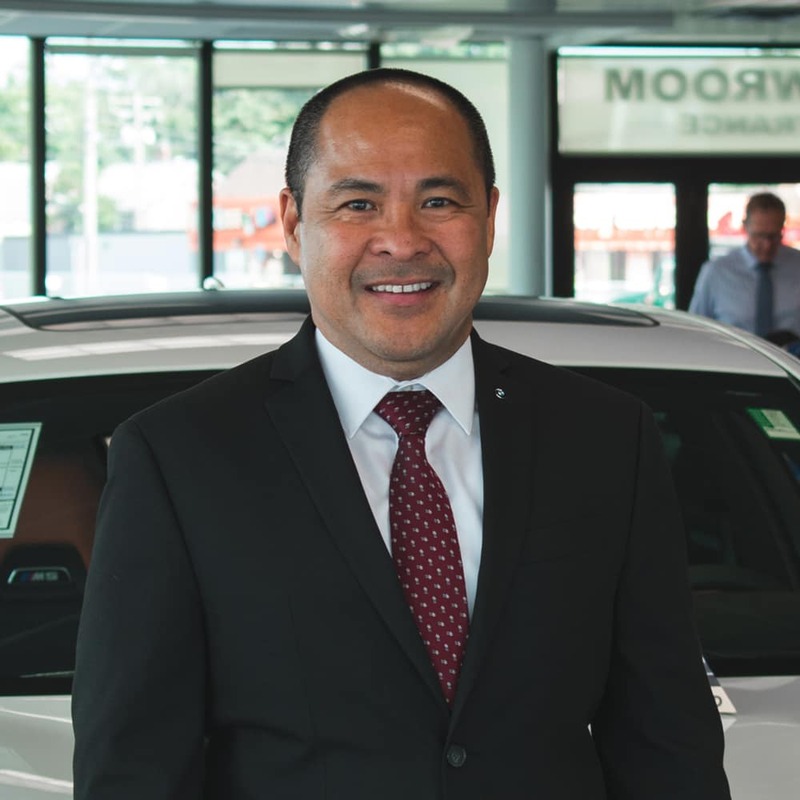 Take a test drive at our greater Bridgeport, CT, BMW dealership in the new 2018 BMW 540i, 320i, 430i, X5, X1 and more. 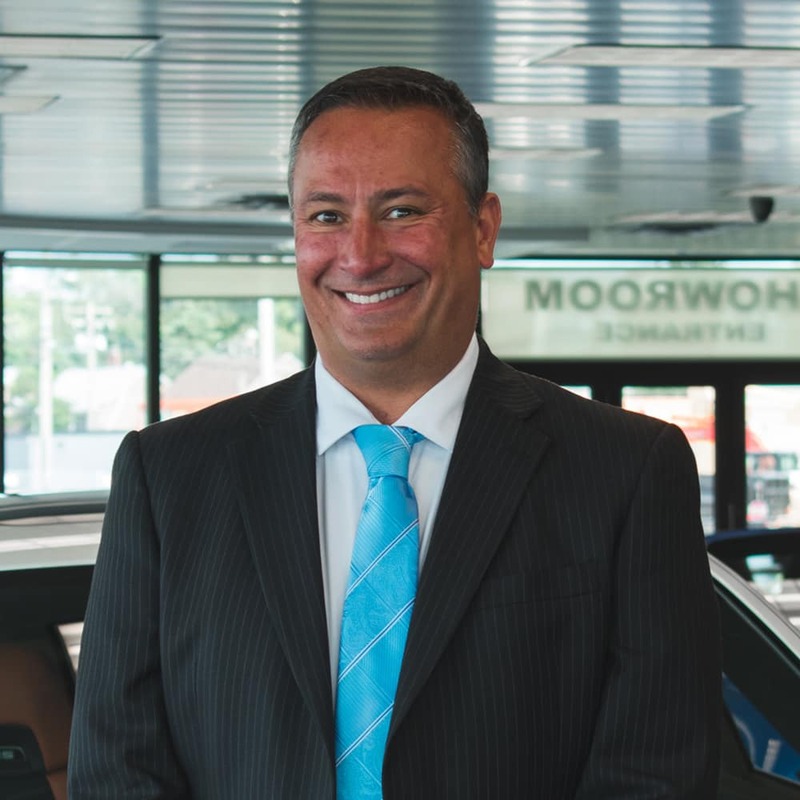 The BMW of Bridgeport sales people are ready to answer your questions about a particular model and find the BMW of Bridgeport that meets all of your expectations. Be on the lookout for more information regarding this model as the year goes on! 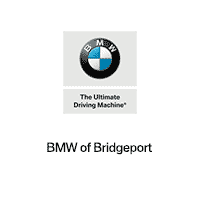 For a large selection of new and used BMW cars in Bridgeport, visit our dealership today. 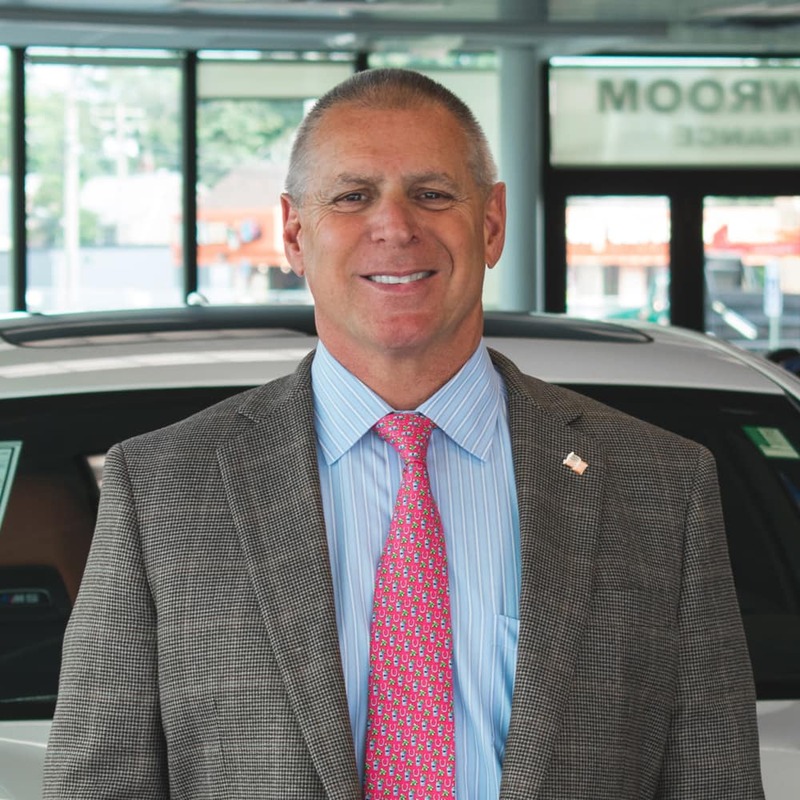 The same reasons drivers in choose BMW of Bridgeport when they’re in the market for a new BMW holds true for consumers in the market for a used car or SUV. That’s right. 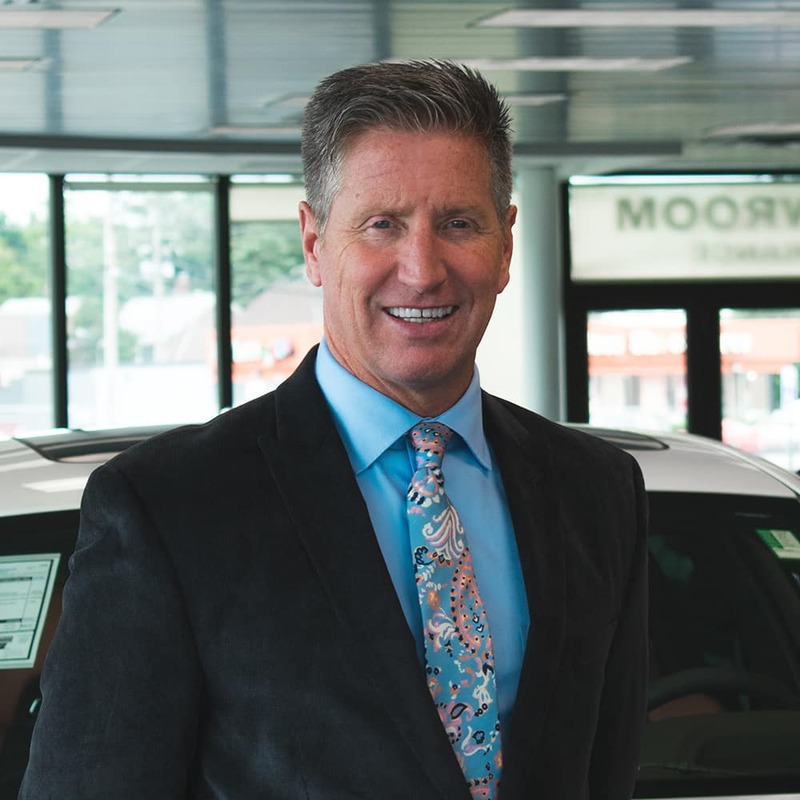 Our fun-to-drive, feature-packed pre-owned vehicles promise sustained peak performance. 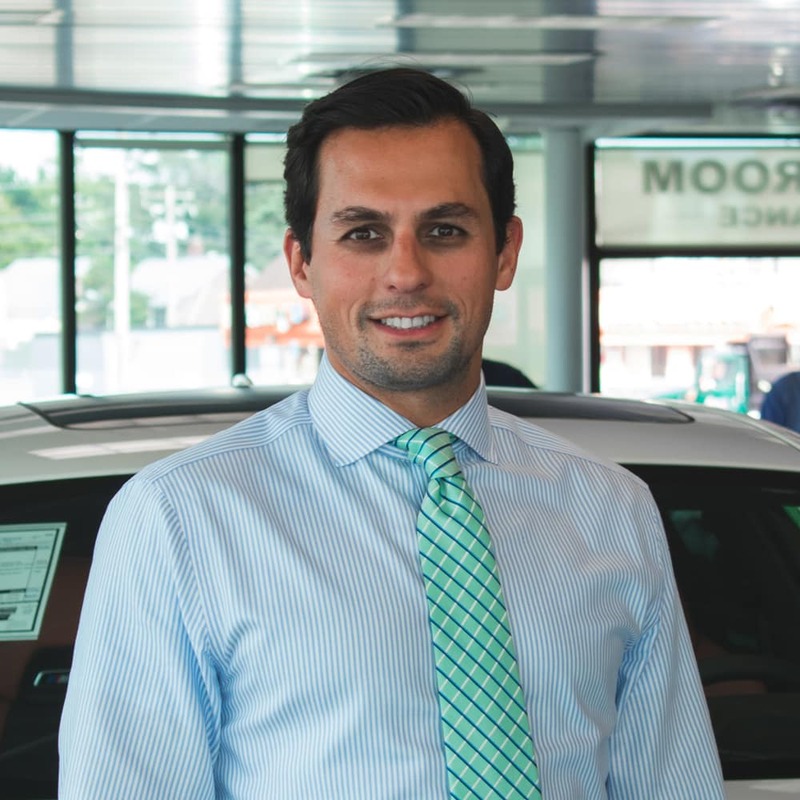 For what may be the first time ever, you’ll be overwhelmed by a used-car lot. That is, of course, unless you’ve already been here.